Find the full line up of Subaru vehicles in the Philippines. 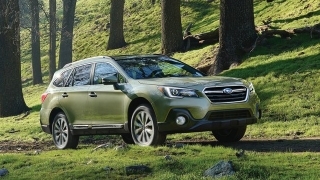 View the latest prices, specifications, reviews, news and videos. 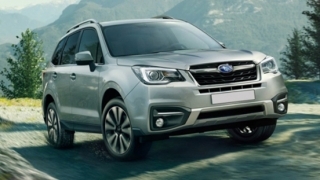 Once you have found a car your are interested in ask for a quote from one of our partner dealers. 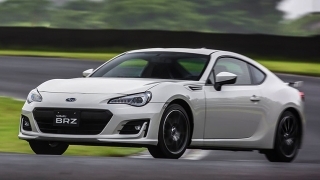 Thrilling & Responsive - the Subaru BRZ is a light-weight, responsive and well balanced performance vehicle. 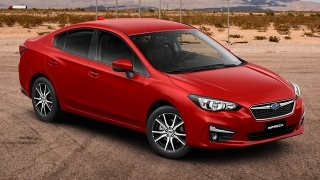 Iconic & Rewarding - The Impreza is a compact sedan with a distinctive power train and solid features. 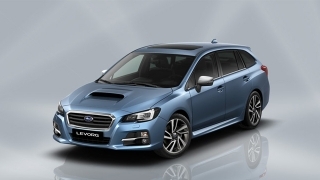 Powerful yet economical - the Levorg lets you experience the beauty of sports driving without compromising fuel economy. 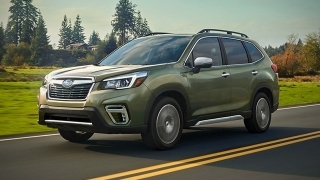 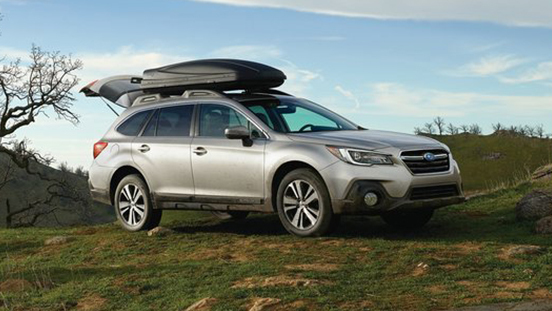 Spacious & Practical - the Outback 3.6R is a reliable crossover with an impressive power train and modes off-road capabilities. 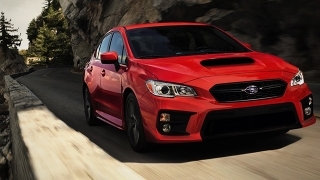 Sharp & Secure - the WRX is a quick accelerating sedan with fantastic road grip and impressive handling. 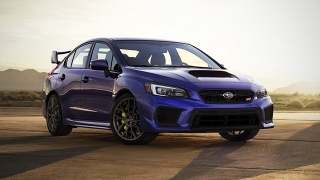 Iconic & Thrilling - the WRX STI is Subaru’s gift to die-hard Impreza WRX STI fans combing great speed and handling. 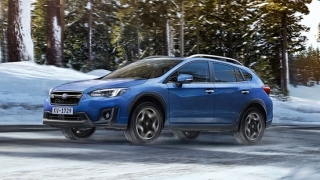 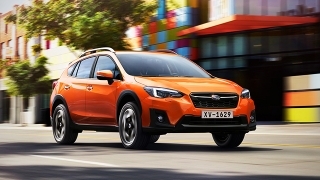 Stylish & Rugged - the XV is a crossover with distinctive looks and strong off-road capabilities.